Home staging is about showcasing the best of a property, to sell as quickly as possible and for the highest price. Staging is not decorating or interior design, it's the art of editing, to allow the finest features of a house to shine. While each property is unique, the staging process for all is similar: to simplify, brighten, and arrange to optimize flow, features, and space. 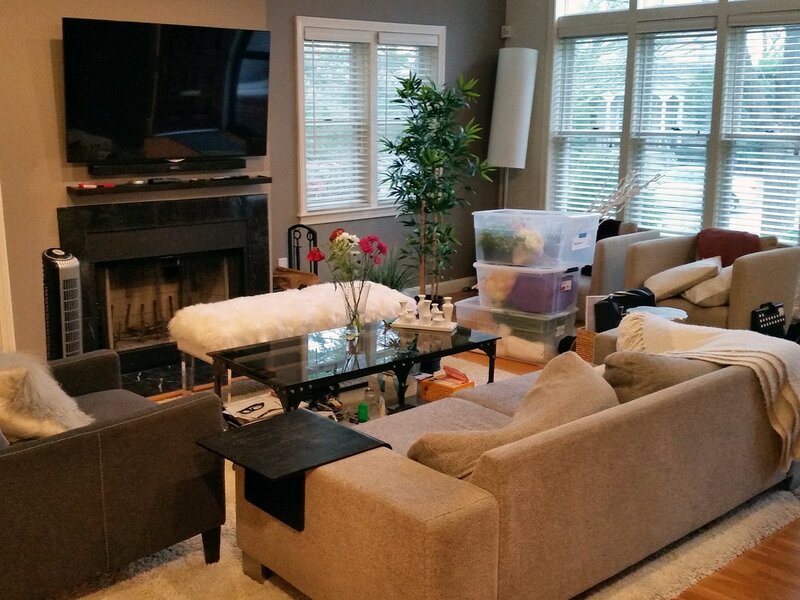 ​The goal of staging is to sell a house, not what's in it! A well-staged house appeals to the broadest audience possible: a house that is clean, updated, and well-cared for. Decluttering, attending to repairs, and removing personal and outdated decor are essential. At Garson Jasper, we specialize in working with existing furnishings, and also have the ability to supplement as needed with our collection of chic furniture and accessories. With modern and classic items, we bring a fresh, curated look to each of our interiors. Whether a fully furnished home or new model residence, we are ready to install, arrange, and polish for a beautiful, photo-ready finish. Because you can't afford not to! 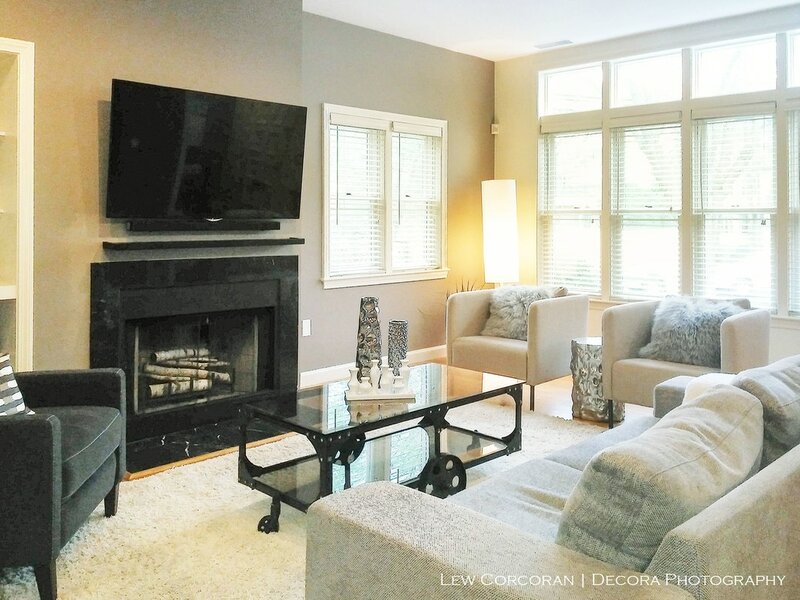 ​Staging is an investment that is always less than a price reduction. ​​• spark excitement and urgency: This property is ready to move!